As you will know the Old Cryptians have been marching in the Cenotaph Parade for many years. This year is the centenary of the end of WW1 and demand for tickets is expected to be heavy. If you would like to parade with us would you let me know as soon as possible. I thoroughly recommend parading, it is a moving and uplifting experience! 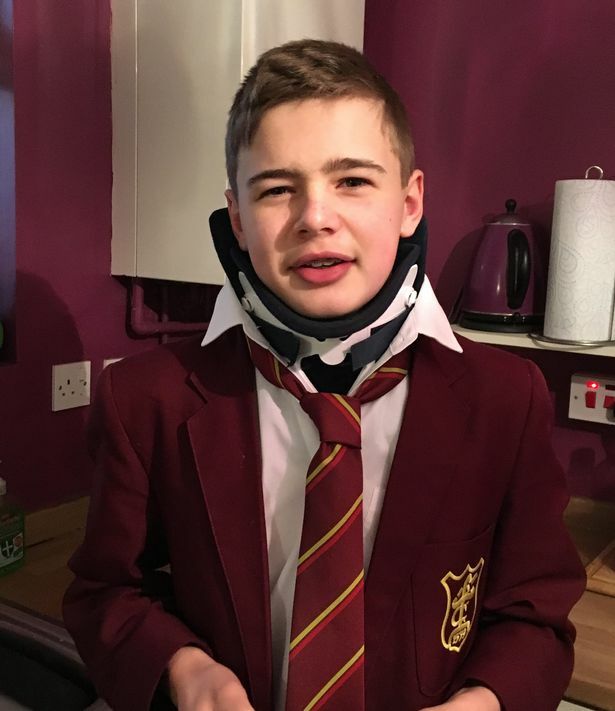 Aiden Horsley has been dubbed a ‘medical miracle’ after breaking his neck and leaving doctors fearing he would be be paralysed for life. 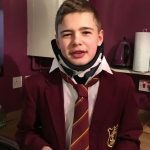 The 14-year-old gymnast, who had qualified for the British Championships just days before his accident, broke his neck while training on a trampoline in his back garden in February 2017. But the ‘inspirational’ boy made a remarkable recovery, with him walking just four days after the accident. The gymnast, who attends the Crypt School and trains at Checkers Gym in Morelands Trading Estate, specialised in tumbling which combines gymnastics with the skill of trampolining. The video game industry is booming, as our culture become more digitalised gaming has simply become more accepted. We live in a day and age where elderly people on buses are playing games on their phones while they ride the bus. That’s where Digital Schoolhouse from UKIE come in. They regularly hold workshops and tournaments to educate schoolchildren on the potential jobs that exist within the gaming sphere. 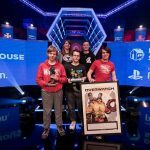 Every year, they host a gaming tournament for schools across the nation – the finals culminated at the Gfinity Arena earlier this week. Out of all the teams that competed, it was the group ‘Cryptonite’ from the Crypt School in Gloucester that came out on top in the Overwatch tournament. The team of 14 and 15 year-olds couldn’t believe their luck, taking home a trophy, medals, a PlayStation 4, a signed Overwatch poster in a frame and a limited edition Soldier 76 statue between them. On behalf of your President and the Committee of the Old Cryptians’ Club, I am pleased to invite you to the Old Cryptians’ Club AGM and Annual Reunion Dinner. This year is the 75th anniversary of the School’s move to Podsmead and accordingly, the event is to be held at The Crypt School, Podsmead Road, Gloucester. GL2 5AE. The cost of Dinner (exclusive of wines) will be £29.50 for OC Club members, £32.50 for non-members and £15.00 for school sixth formers and students. There will be a cash bar for pre-dinner drinks and wine to accompany the meal. The guest speaker will be Richard James, the Chair of Governors for the School. He will propose the toast to, “The Old Cryptians’ Club” after which your President, Charlie Hannaford, will respond on behalf of the Old Cryptians’ Club with, “Floreat Schola Cryptiensis”. The Dress code for men is lounge suits/jacket and tie and for ladies the appropriate equivalent. The Ladies’ Annual Dinner will again be incorporated into the OC Club Dinner. 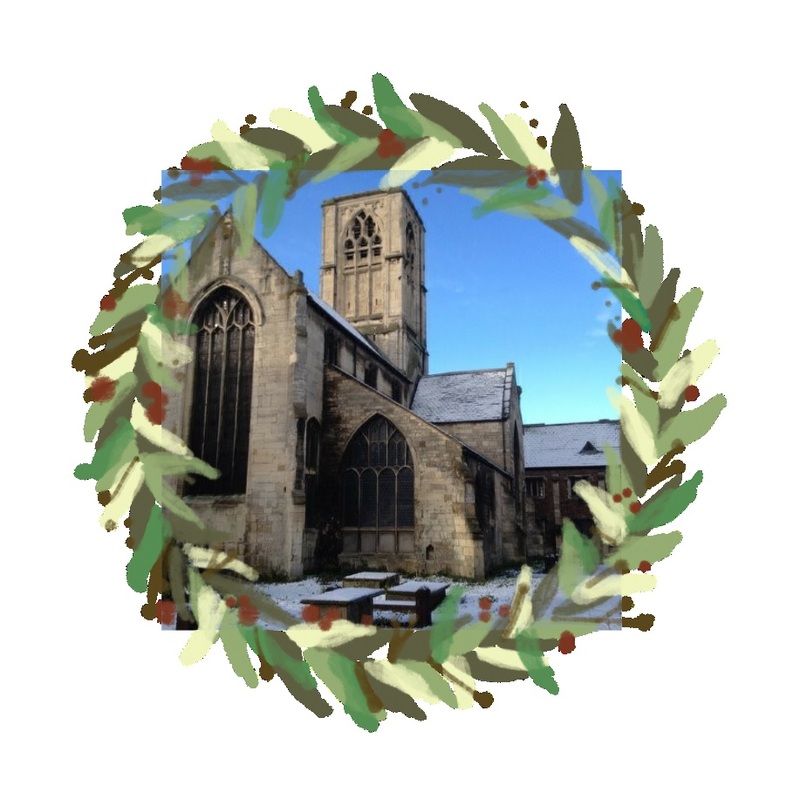 Places on the ladies’ table(s) will cost £29.50 and can be reserved via Steve Mace in the same way as the OC diners, using the same form. Please feel free to circulate this invitation widely and use the event to meet with as many of your OC friends and contemporaries as possible. Your President looks forward to greeting you on 24th March. Howard Allen, a Past President of the Old Cryptians Club, is a huge fan of Cricket wherever or by whom it is played. He is particularly keen on Gloucestershire Exiles (click) which is a part social and fund-raising organisation which exists to support Gloucestershire County Cricket Club. Howard invites all Cricket lovers to take a look at the piece (MS Word) and consider joining.